Madrina S is a beautiful bay Revised PRE mare standing 15.2 hands. 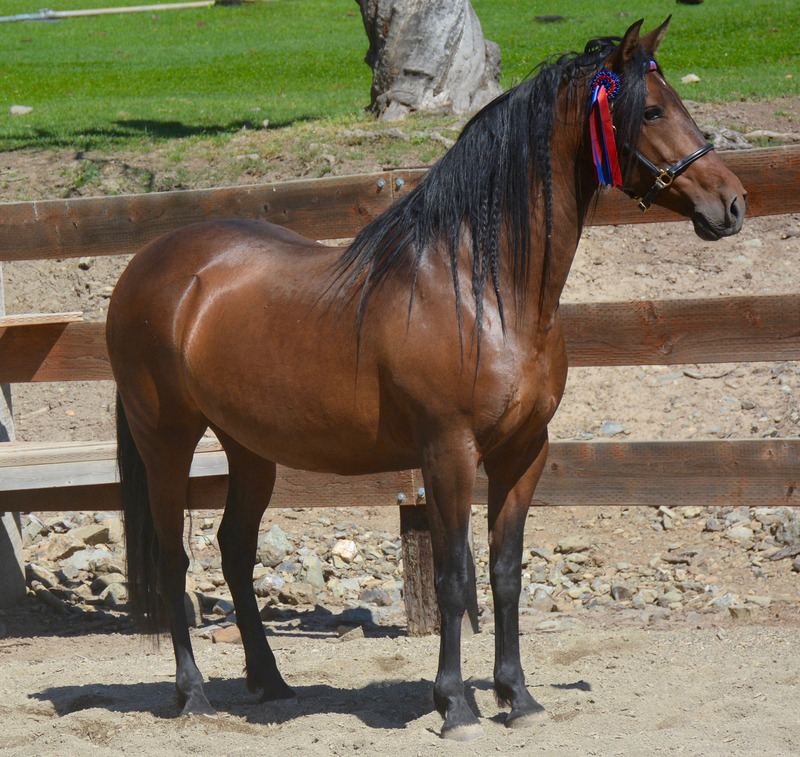 Madrina is a beautiful bay mare standing 15.2 hands. She is a Dominante XXIX daughter out of Farota H (a Teodoro daughter). 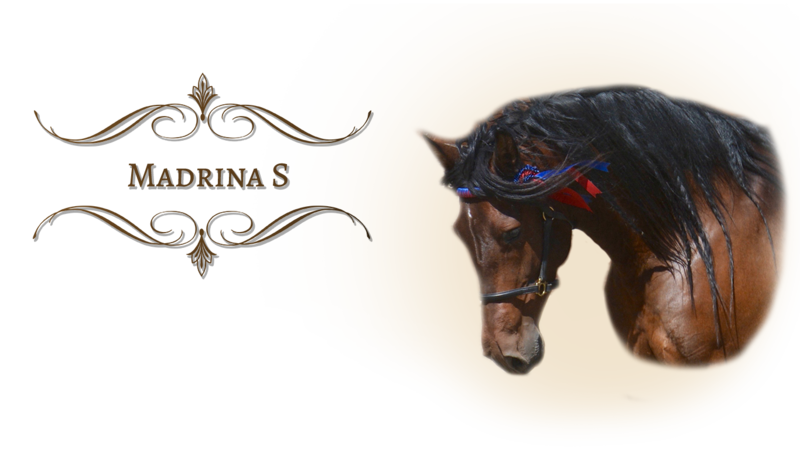 Madrina has lovely temperament, solid movement, and a strong regal presence that draws an audience. Her 2018 colt, GF Lucero, exudes his mother’s same strength of character and presence. We are so pleased to have had the opportunity to purchase this mare of impeccable quality for our program!